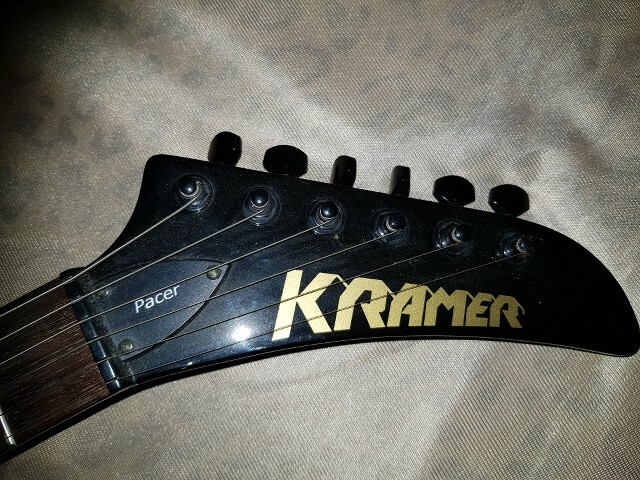 I bought a Kramer Pacer guitar some days ago and I can't really find some news about it. The logo doesn't seem to be new (maybe I'm wrong) and the serial number is : 0811230918. Thanks in advance and cheers from France to you all !!! You could check out vintagekramer.com for more info. They have 2 pages on the Pacer under Guitars/American Series. Interesting info, hope it helps. That one was made in Neptune, NJ in 1984 or early 1985. They were assembled there in New Jersey, but many of the parts were provided to Kramer by ESP of Japan, Sports of Connecticut, and Lasido of Canada. 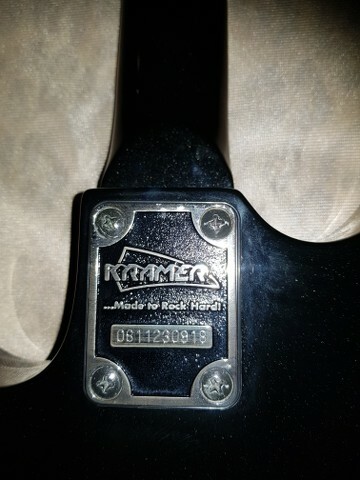 The headstock and golden, squared-off Kramer logo are period-correct.